Kudzu Archives | Academy Roofing | Commercial and Residential roofing contractor and repair company in Atlanta. Academy Roofing has won the Best of 2014 by Kudzu.com! 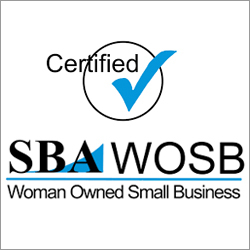 Thank you to all our awesome customers who made this possible. Without your support we wouldn’t of made the list. Please make sure to tell your friends, coworkers, and neighbors about Academy Roofing. 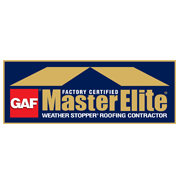 We are able to serve the entire metro Atlanta area for all your roofing and guttering needs. 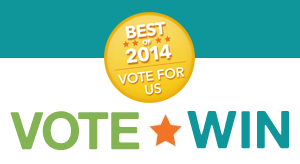 Vote for Academy Roofing as the Best of 2014 on Kudzu.com. 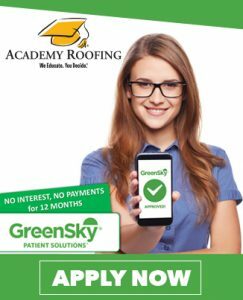 Academy Roofing has over 400 + 5-star reviews on Kudzu.com and counting! 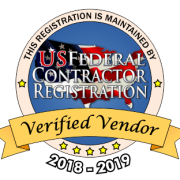 We exist to bring truth, professionalism, and reliability to the roofing industry. Please share your support of Academy Roofing by voting for us on Kudzu.com.